Explore the crystal clear waters on the Summit Lakes Trail at Lassen Volcanic National Park, take in the expansive views at Shenandoah National Park’s Old Rag Mountain, or traverse the sandstone cliffs at Angel’s Landing in Zion National Park. 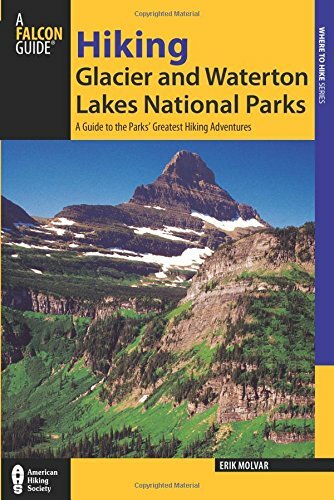 Choose your adventure from any of the forty-four national parks profiled throughout the book. 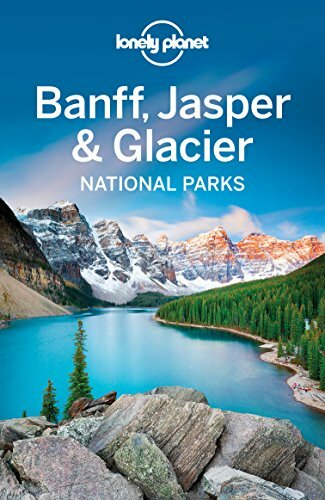 This book delivers jaw-dropping photos, detailed hike descriptions and maps, ranger essays, and more, all of which combine to create an intimate look at the best our national parks have to offer. Filled with vivid color photography and informed writing, Yosemite: The Complete Guide puts the best of Yosemite National Park at your fingertips. 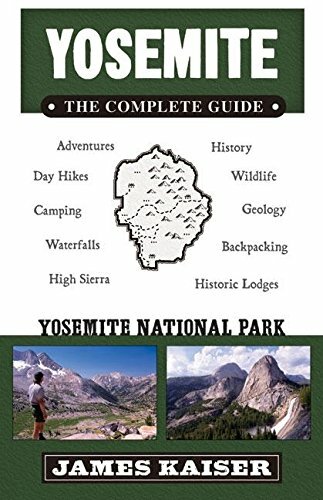 Fully updated to include current travel info (including the new rules for hiking Half Dome), the second edition offers expanded chapters on geology, ecology, wildlife, and history. James Kaiser takes readers on a joyous romp through Yosemite, revealing the fascinating story behind the scenery. From the thundering waterfalls of Yosemite Valley to the sparkling granite of the High Sierra, Yosemite: The Complete Guide equips travelers with everything they need to know. Lodging, camping, and dining are covered in-depth, as well as outdoor adventures (hiking, biking, rock climbing, rafting, skiing), transportation issues, and seasonal weather patterns. 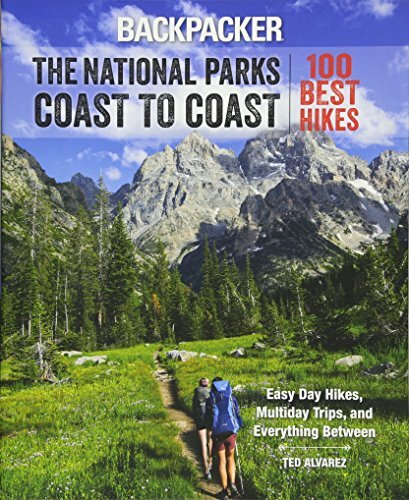 Over 20 hikes are listed, with trail descriptions, topographical maps, and photos. 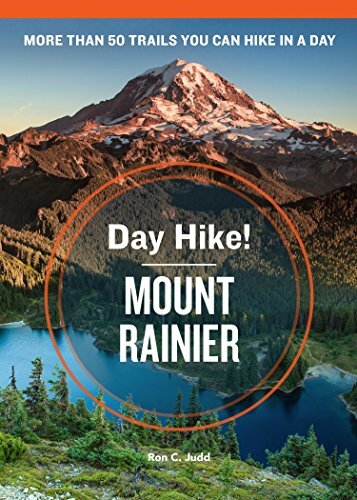 Discover the 51 best trails for day hiking around Mount Rainier National Park. 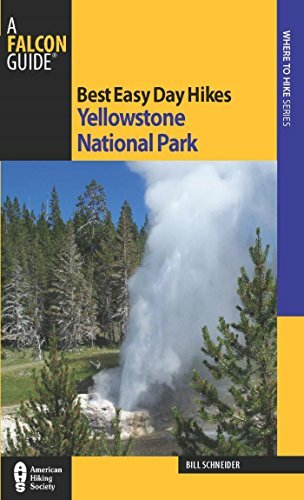 This guidebook is the perfect companion for hikers wanting to explore the best views and destinations in and around the national park by day, and spend peaceful evenings at home. Each trail is rated, and range from easy to moderate to extreme, giving newbie hikers or veterans with hundreds of miles on their boots the choices they want. 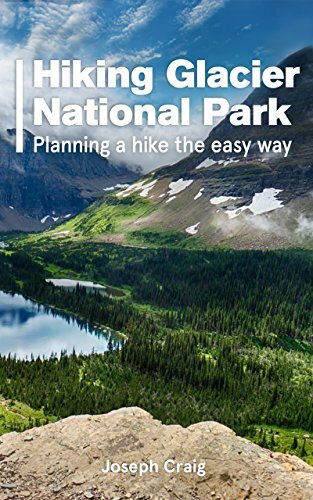 The relaunch of this popular series now includes full-color photographs of every hike in addition to topographical maps, trail descriptions, and more. What do you do when your world ends? At twenty-eight years old, Krista Schlyer sold almost everything she owned and packed the rest of it in a station wagon bound for the American wild. 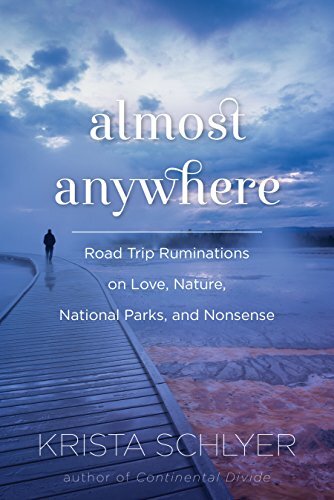 Her two best friends joined her—one a grumpy, grieving introvert, the other a feisty dog—and together they sought out every national park, historic site, forest, and wilderness they could get to before their money ran out or their minds gave in.The journey began as a desperate escape from urban isolation, heartbreak, and despair, but became an adventure beyond imagining. Chronicling their colorful escapade, Almost Anywhere explores the courage, cowardice, and heroics that live in all of us, as well as the life of nature and the nature of life.This eloquent and accessible memoir is at once an immersion in the pain of losing someone particularly close and especially young and a healing journey of a broken life given over to the whimsy and humor of living on the road.